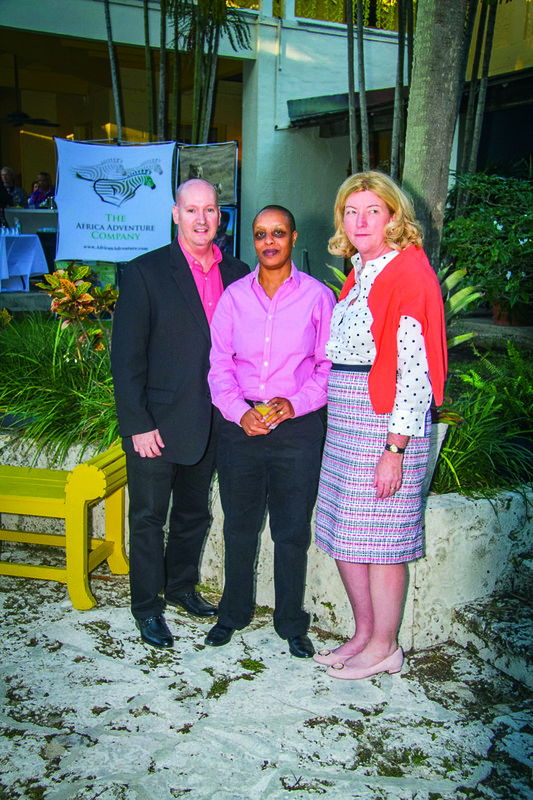 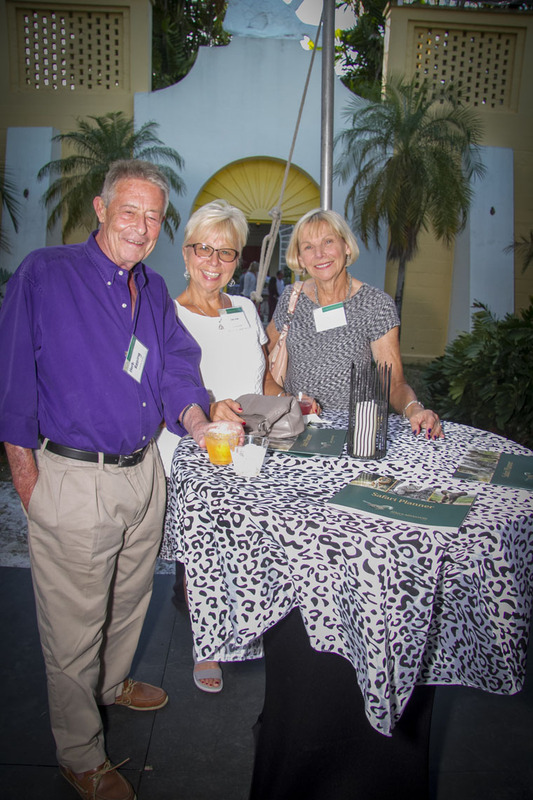 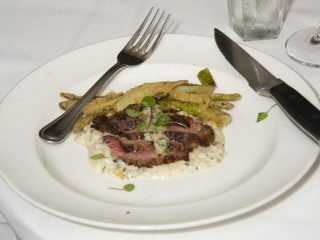 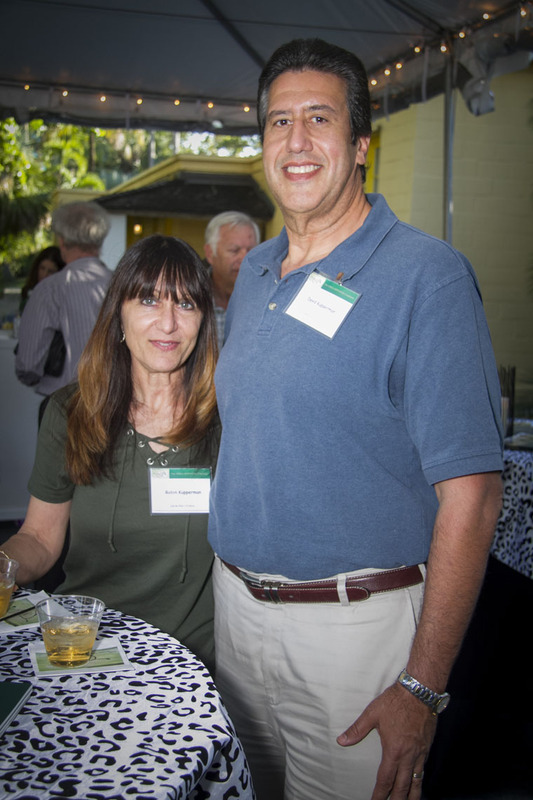 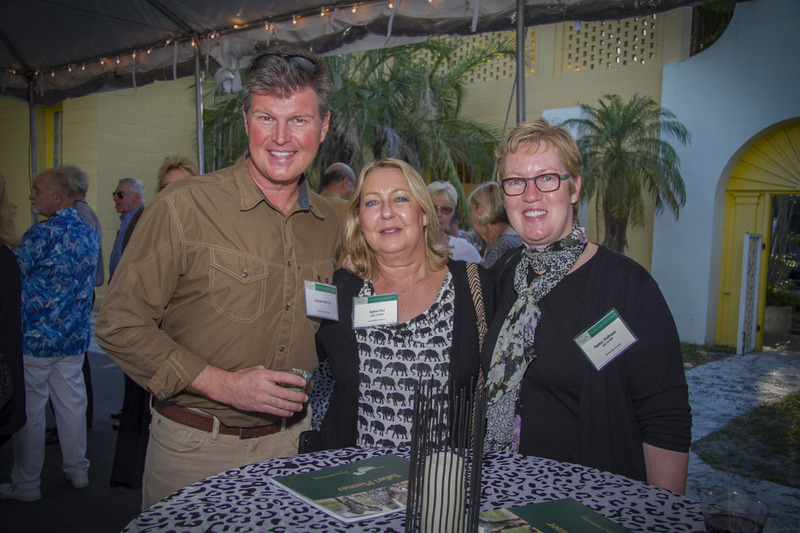 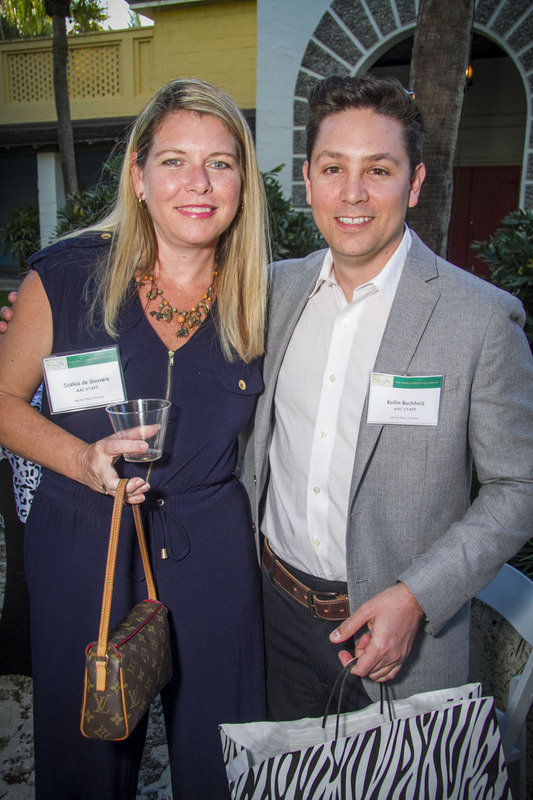 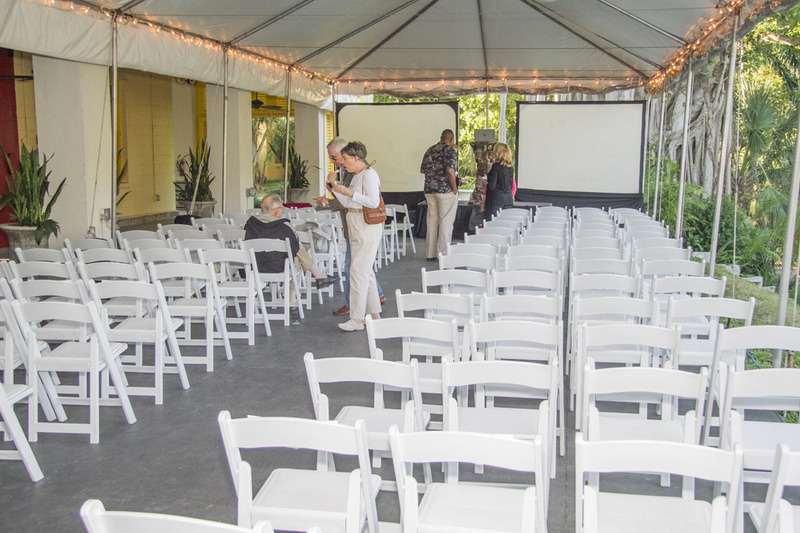 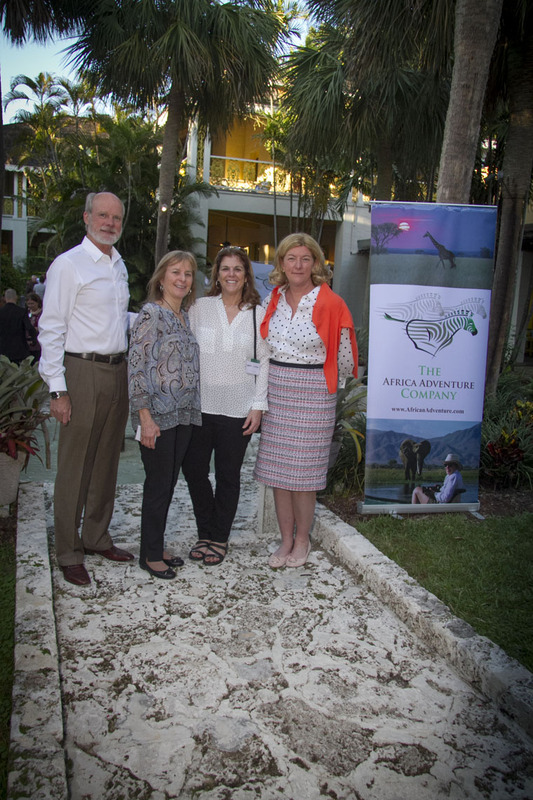 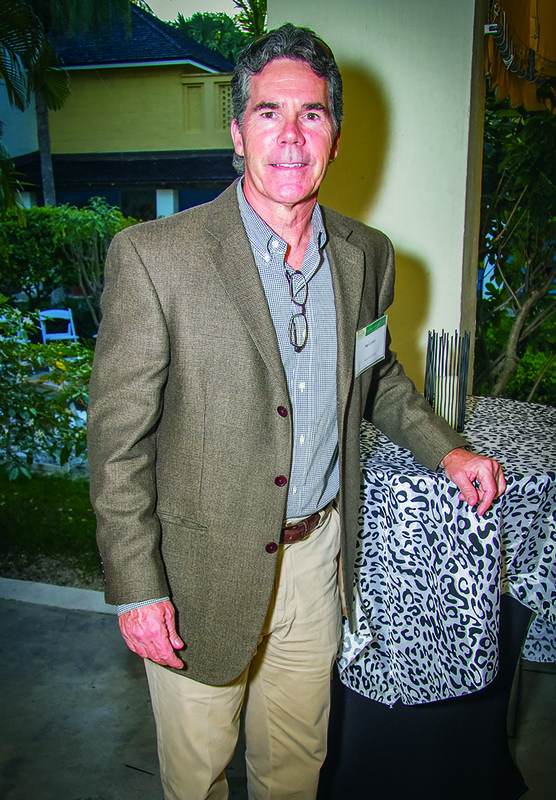 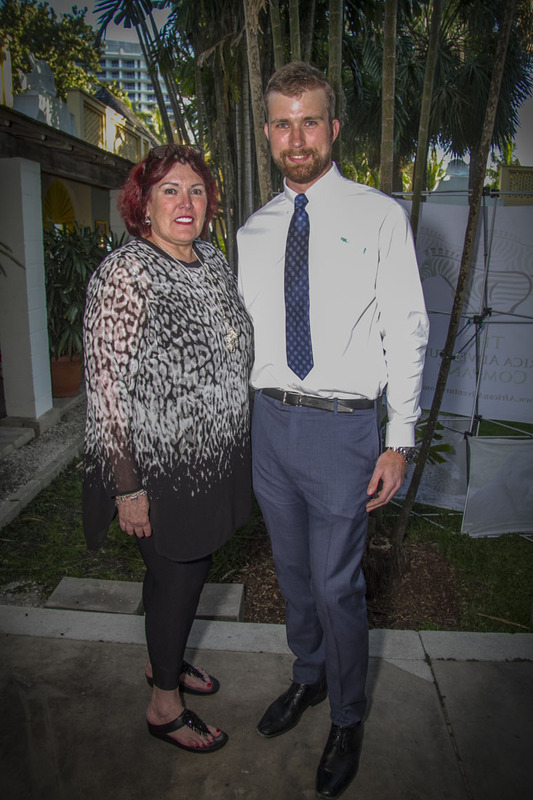 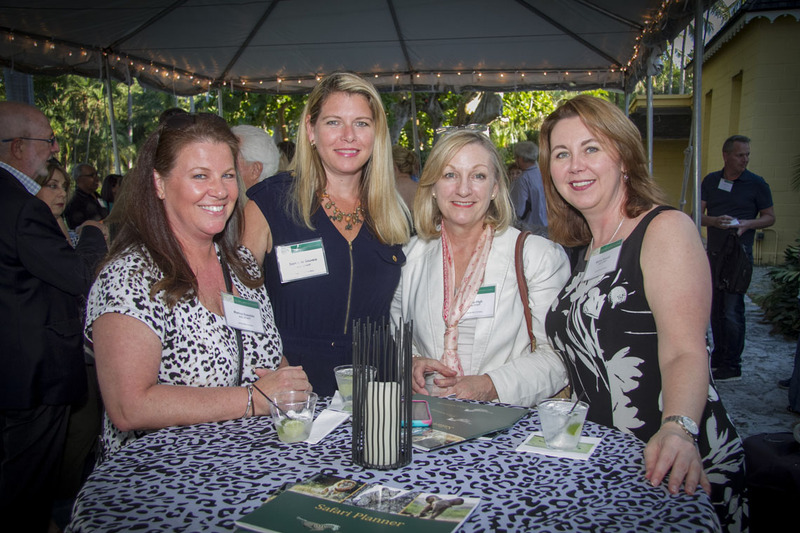 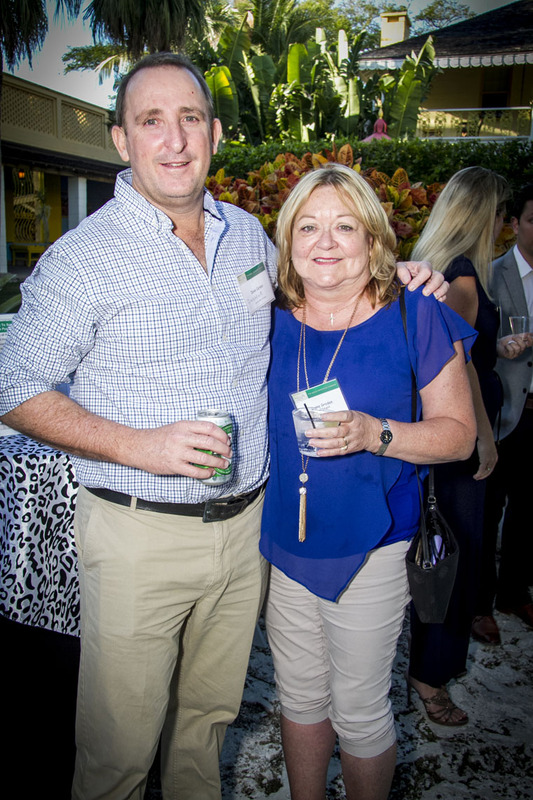 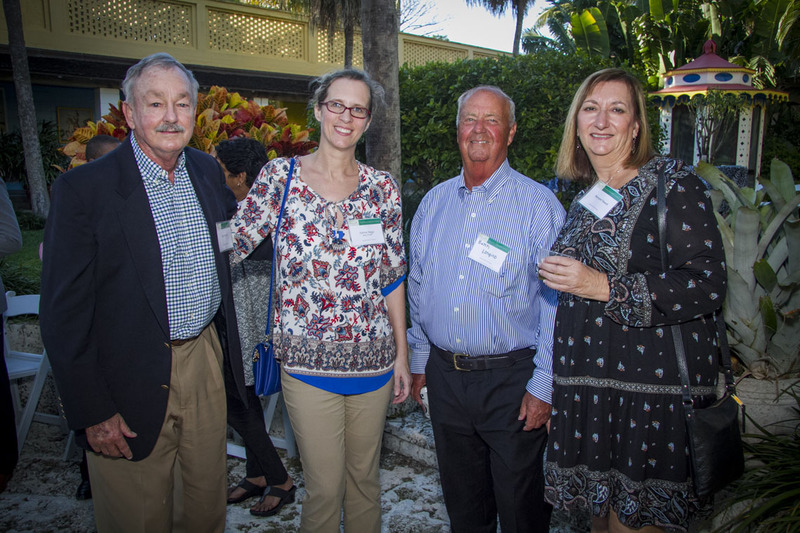 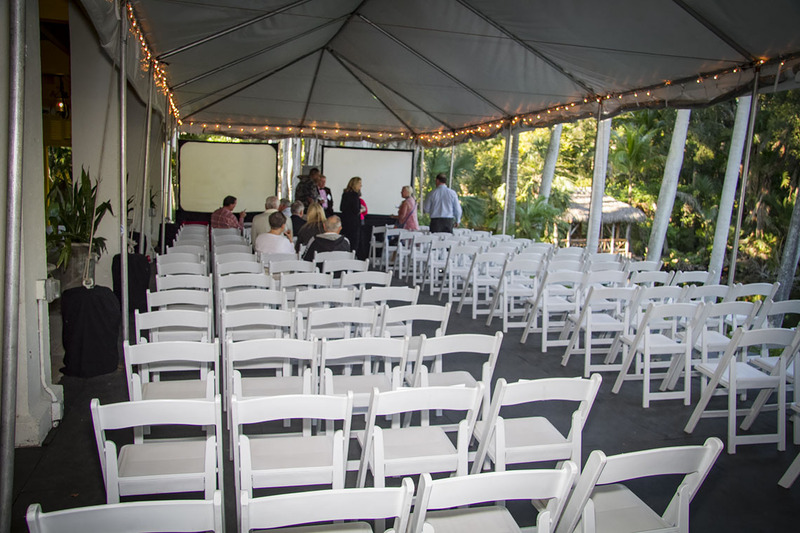 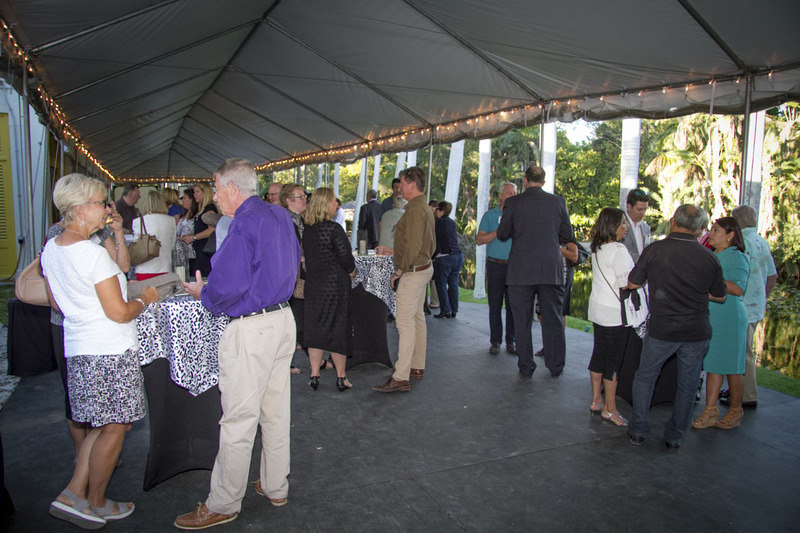 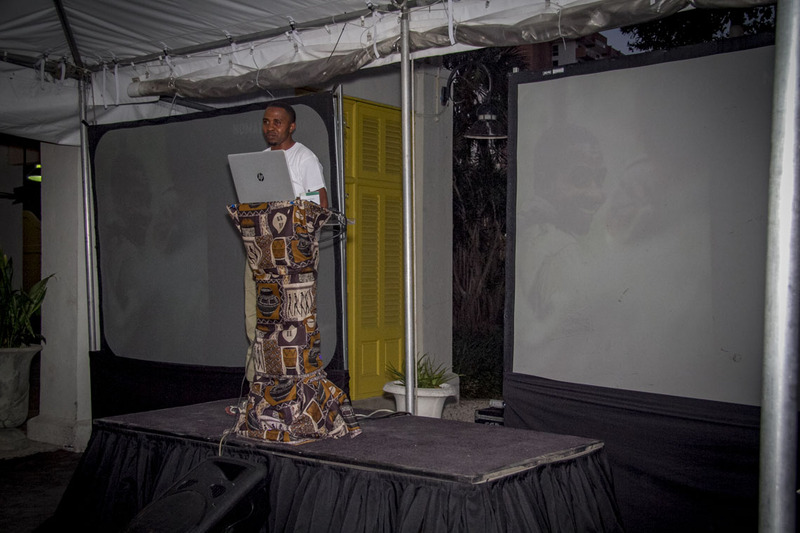 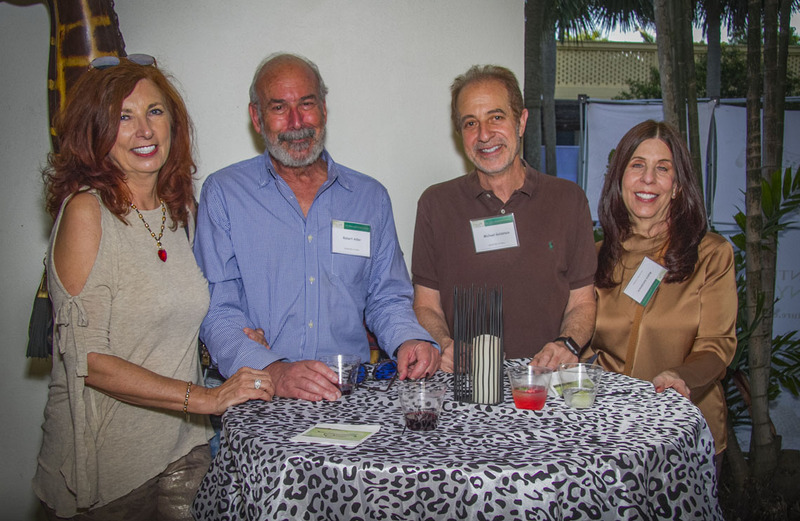 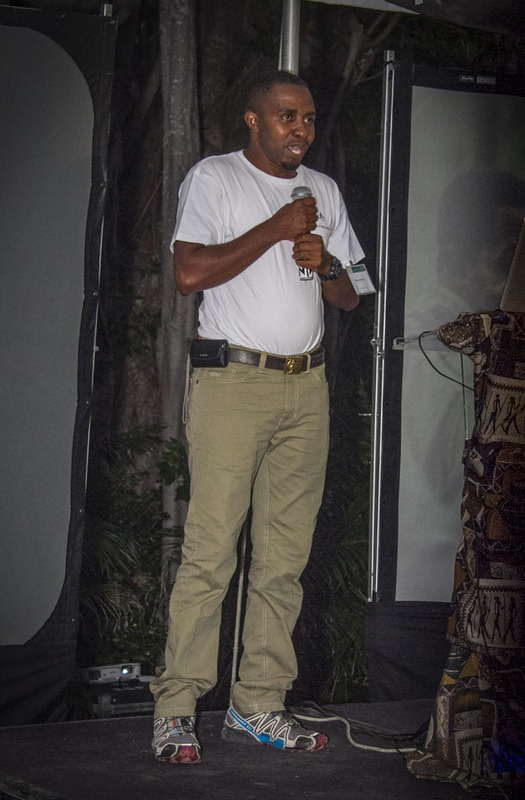 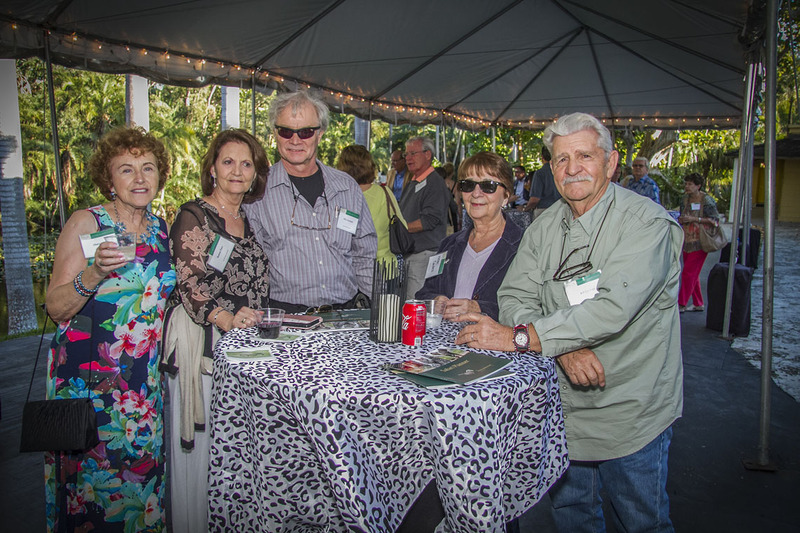 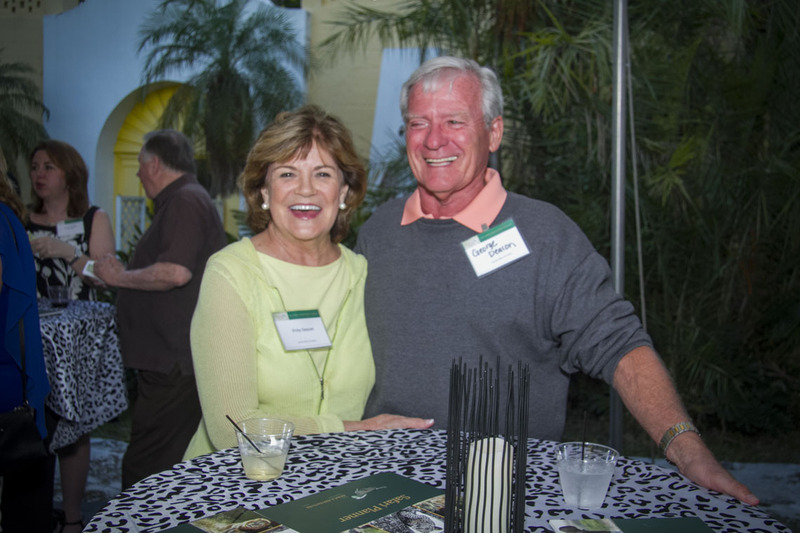 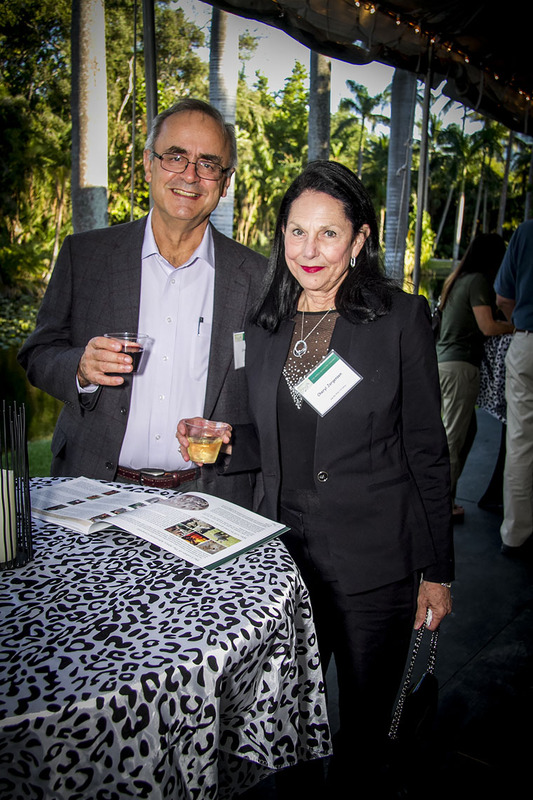 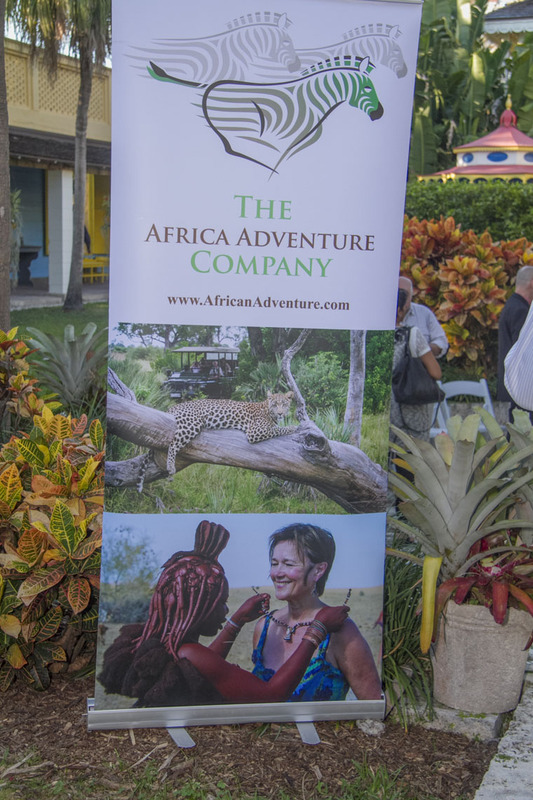 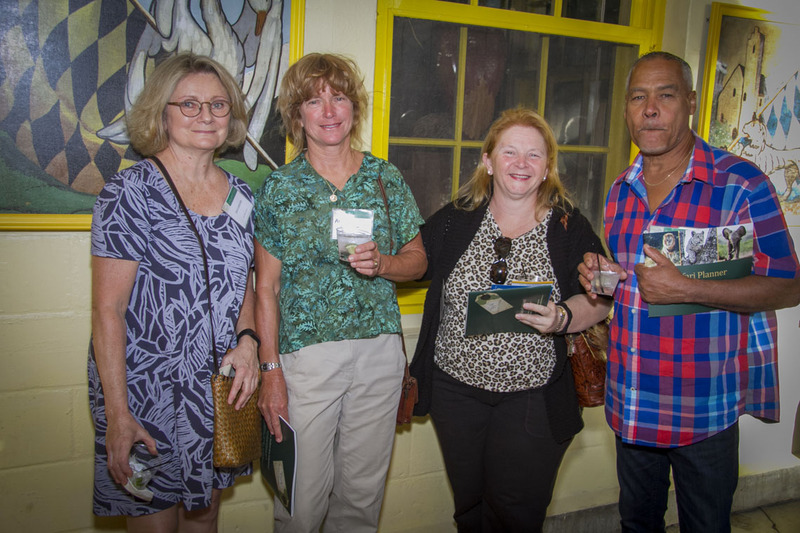 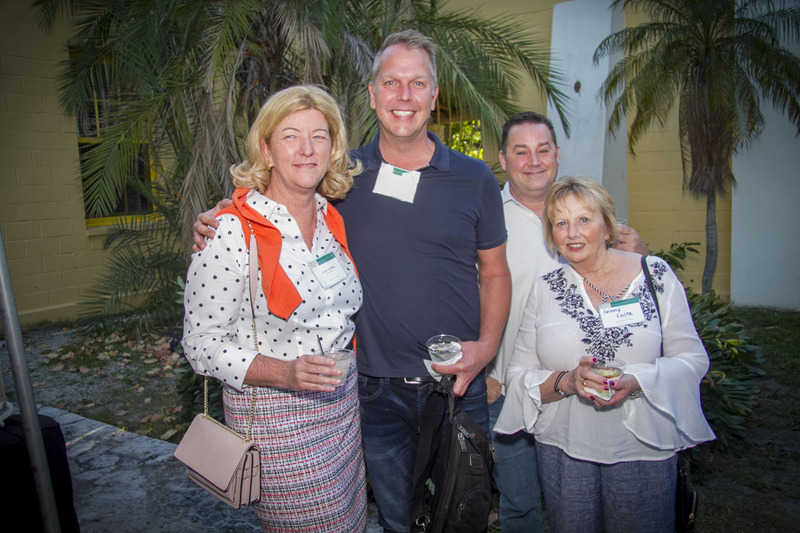 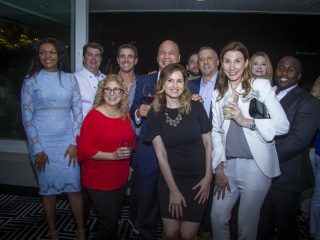 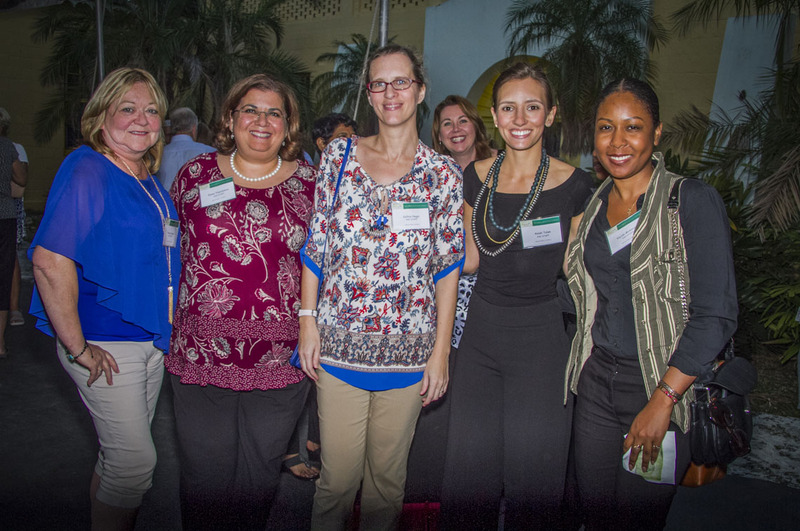 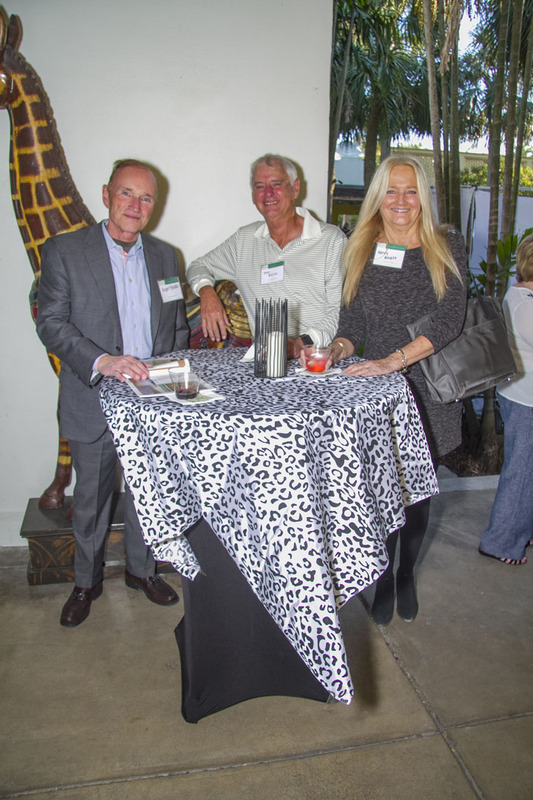 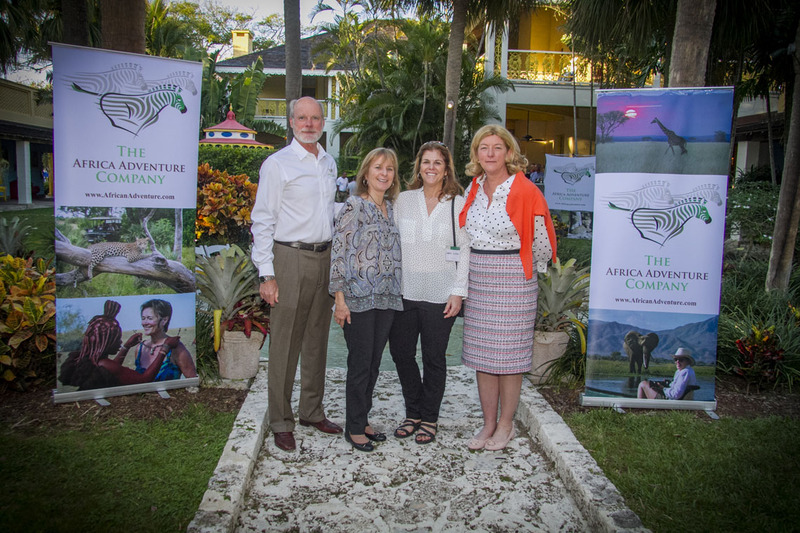 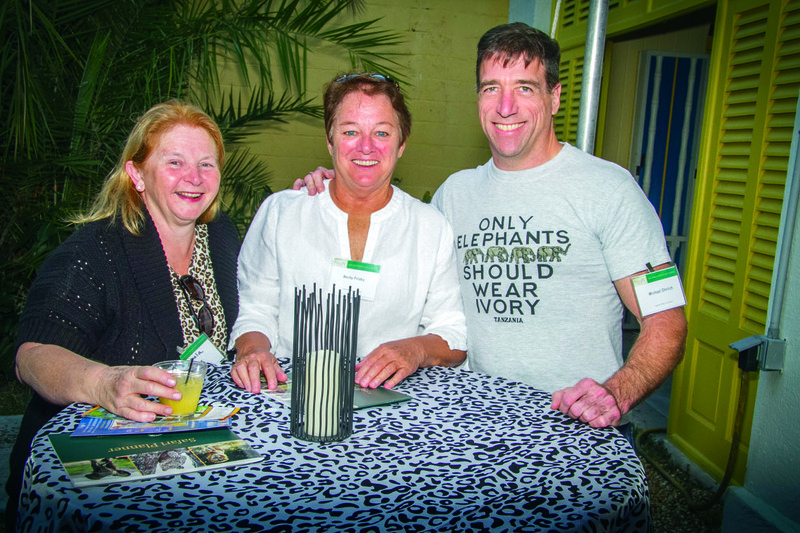 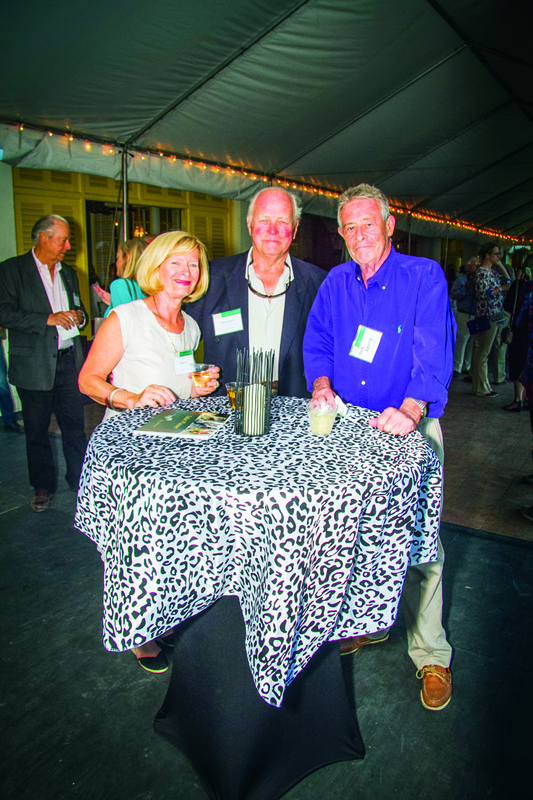 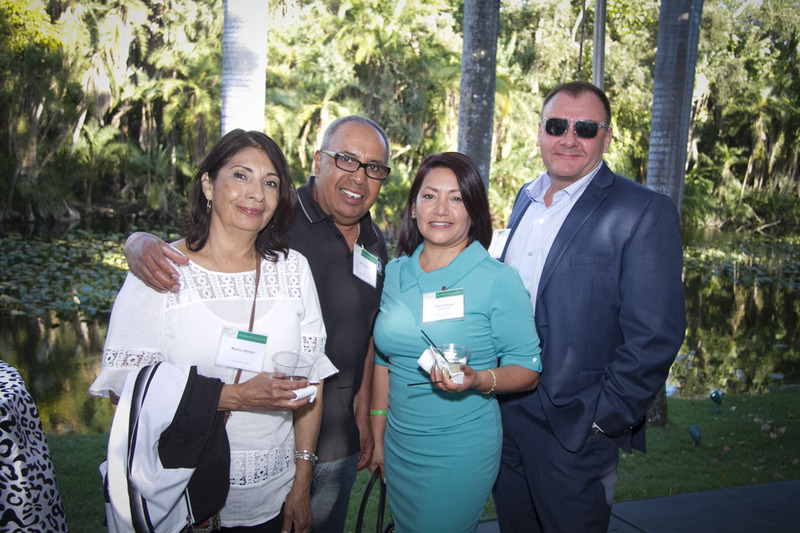 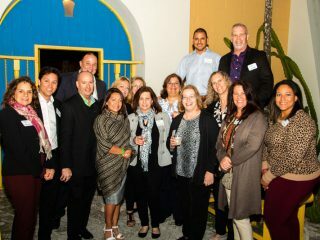 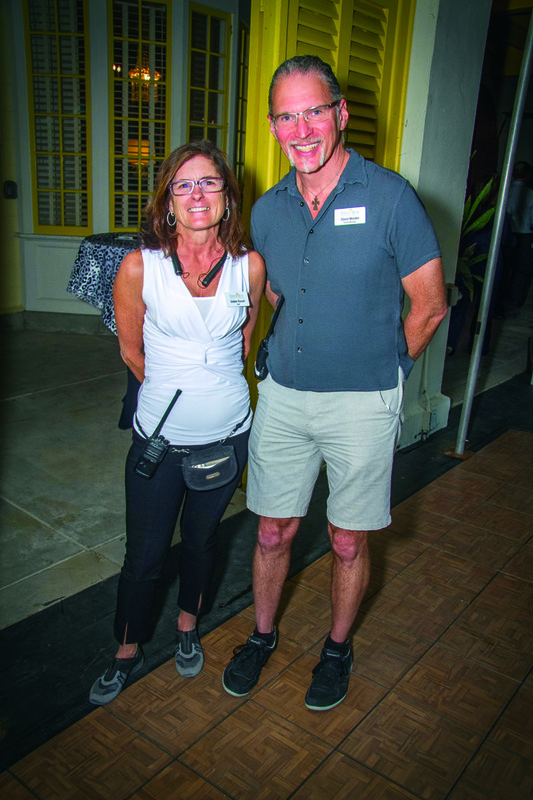 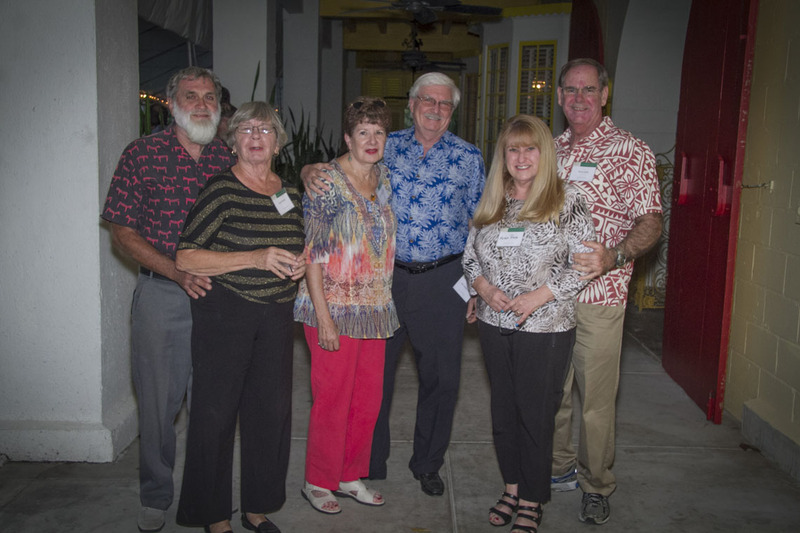 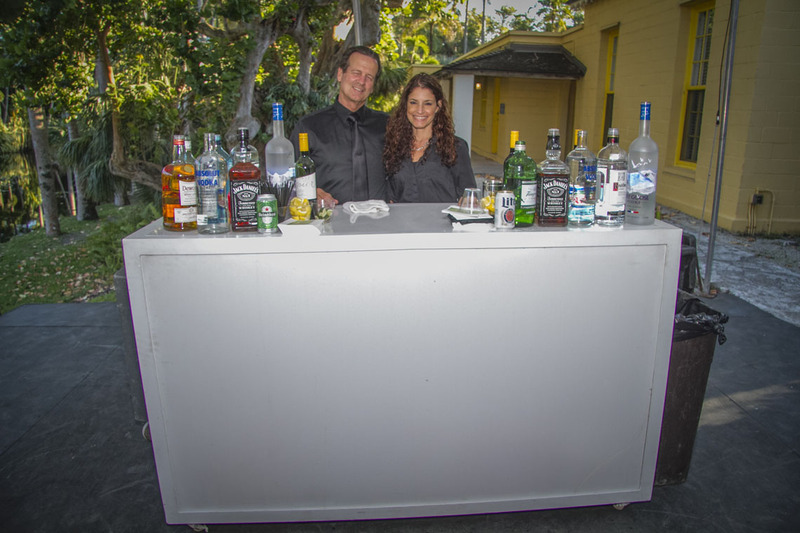 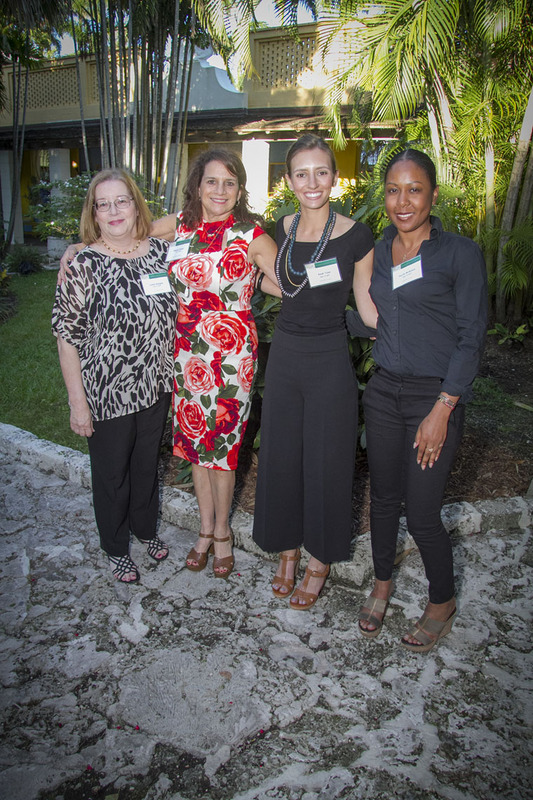 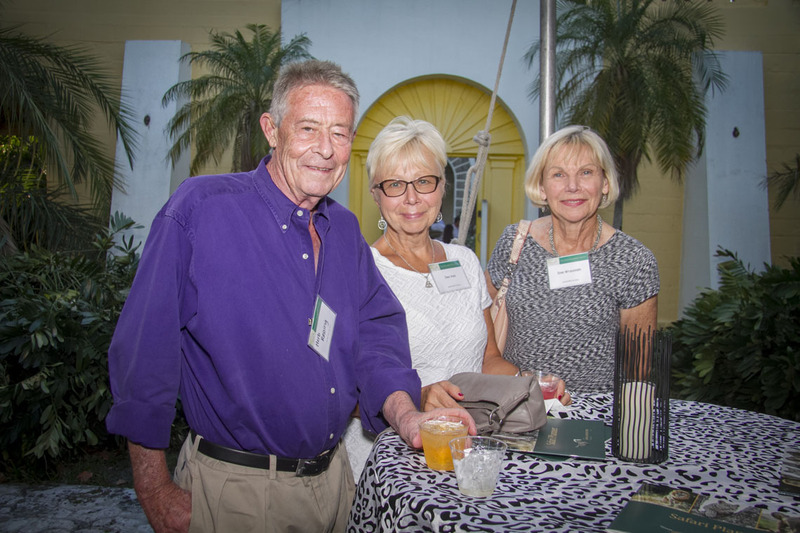 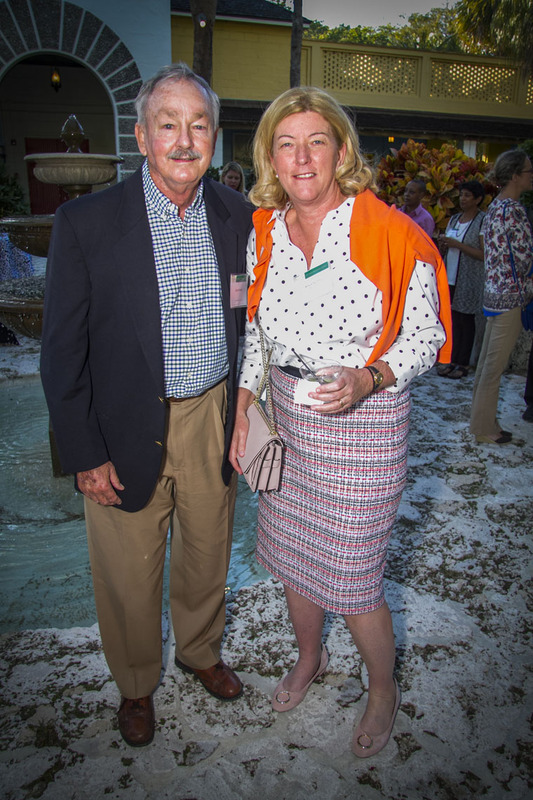 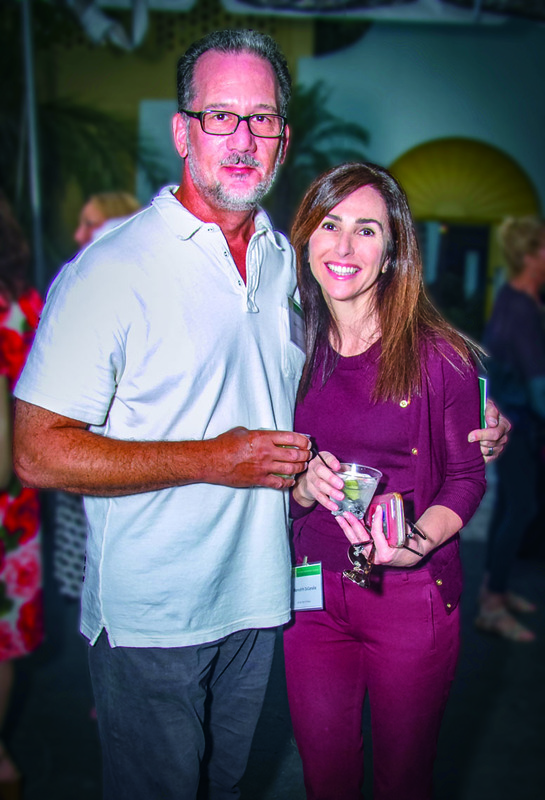 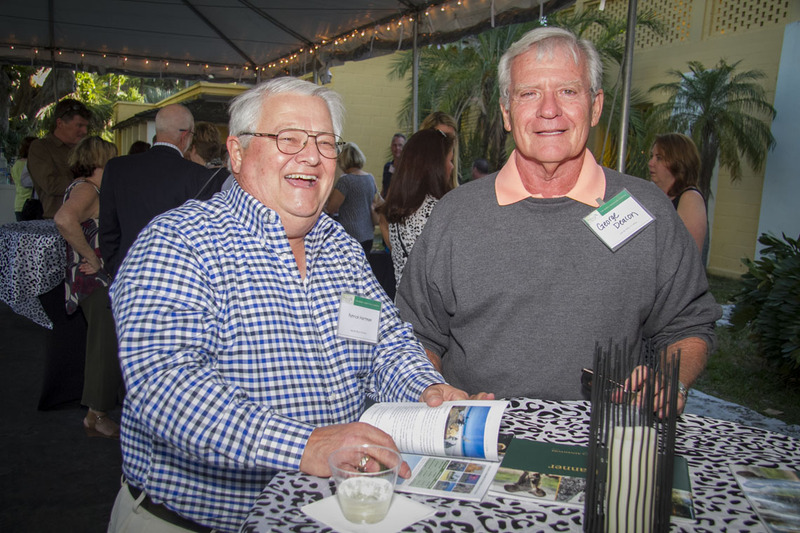 Africa Adventure Company hosted its annual Safari Soiree event at the Bonnet House. 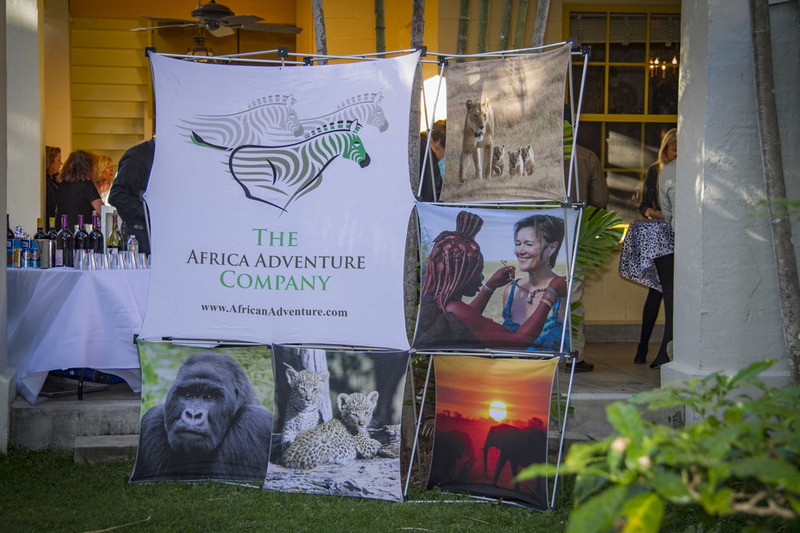 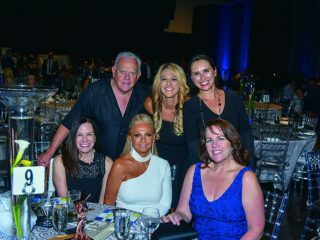 This year’s soiree focused on the two endangered great ape species, chimpanzees and mountain gorillas. 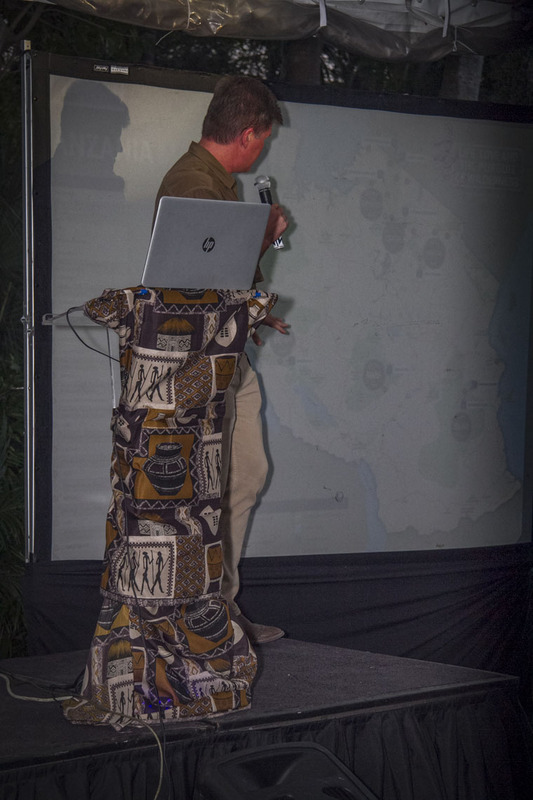 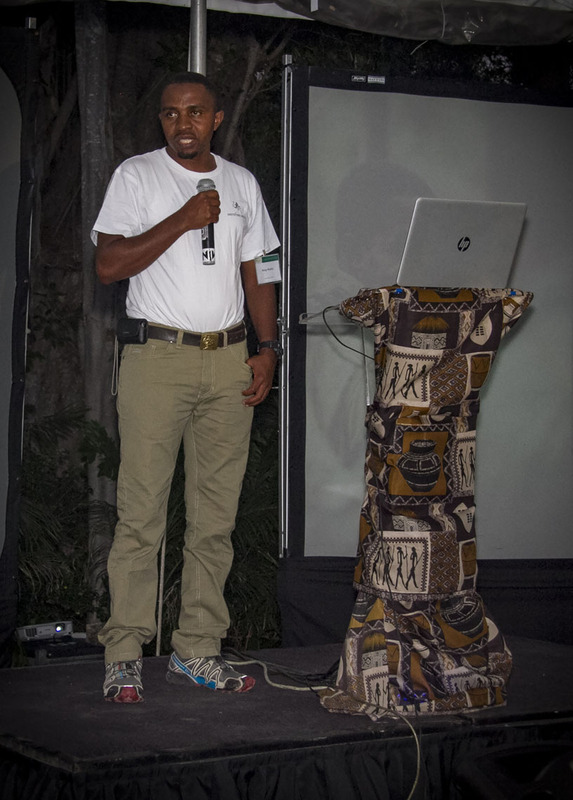 Speakers included Mwiga Mambo, head guide at Greystoke Mahale Camp in Tanzania, and Craig Glatthaar from Bisate Lodge in Rwanda. 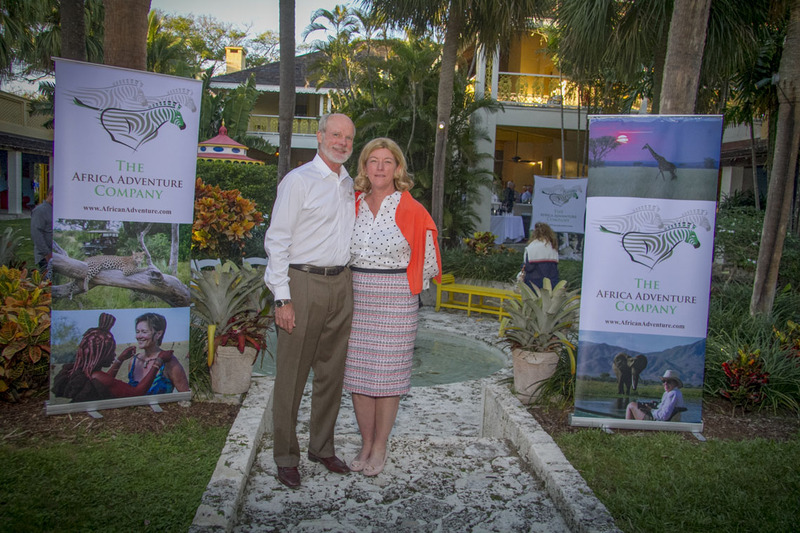 Africa Adventure Company president Mark Nolting talked about conservation effort Gorillas in Virunga. 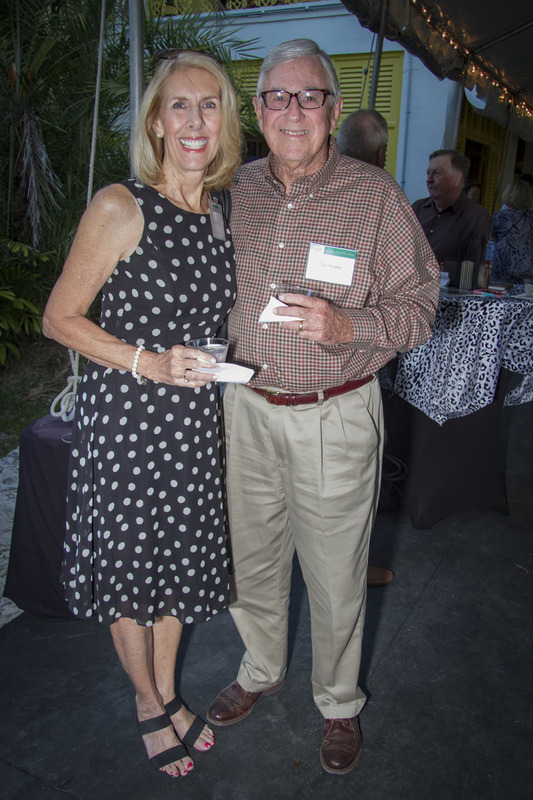 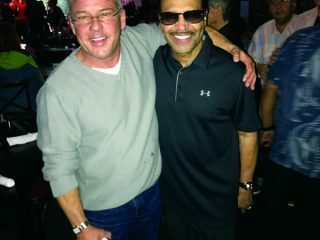 Debbie Russell and David Woodin. 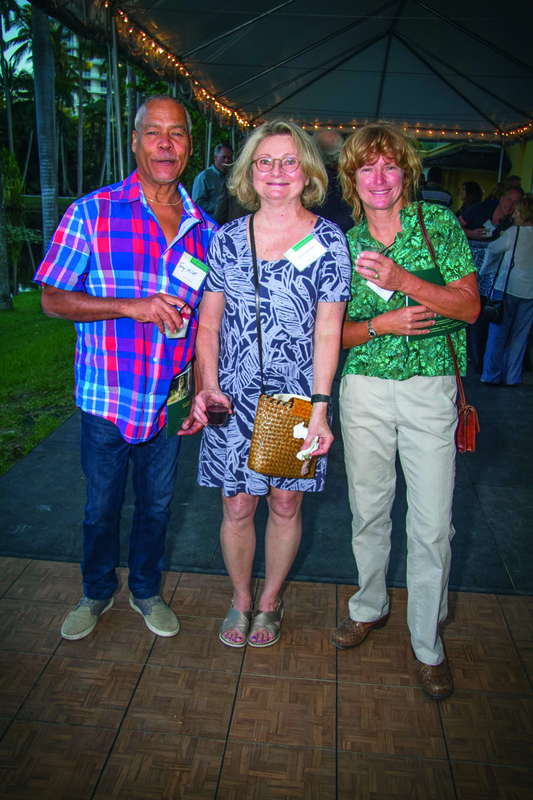 Tony Millet, Carol Lebischak and Ann Snyder. 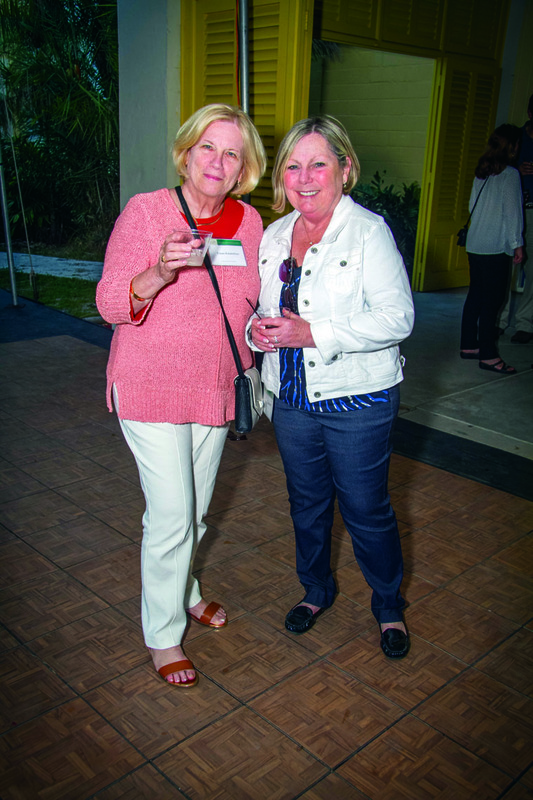 Eileen Rubenstein and Norma Scherer. 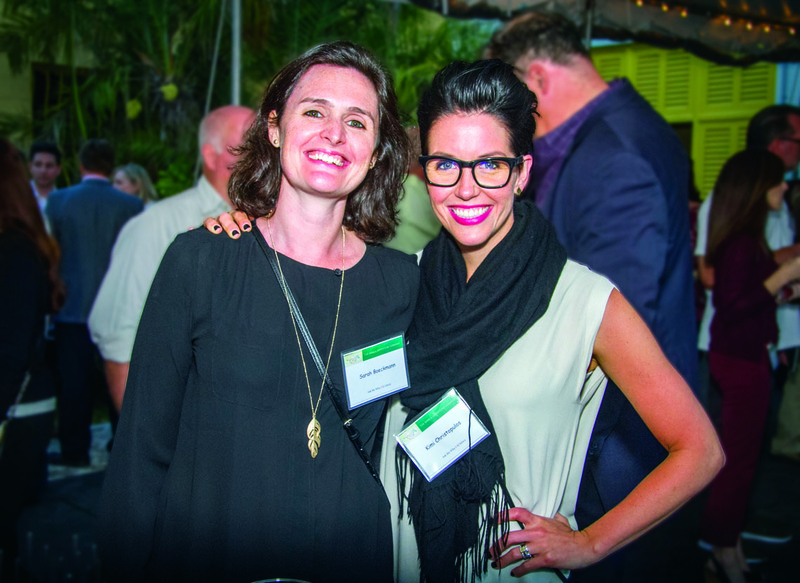 Sarah Boeckmann and Kimi Christopulos. 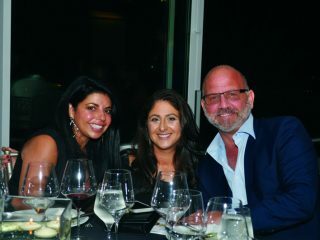 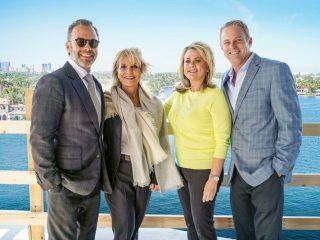 Xanthoula Nafpliotis, Becky Frisby and Michael Ehrlich. 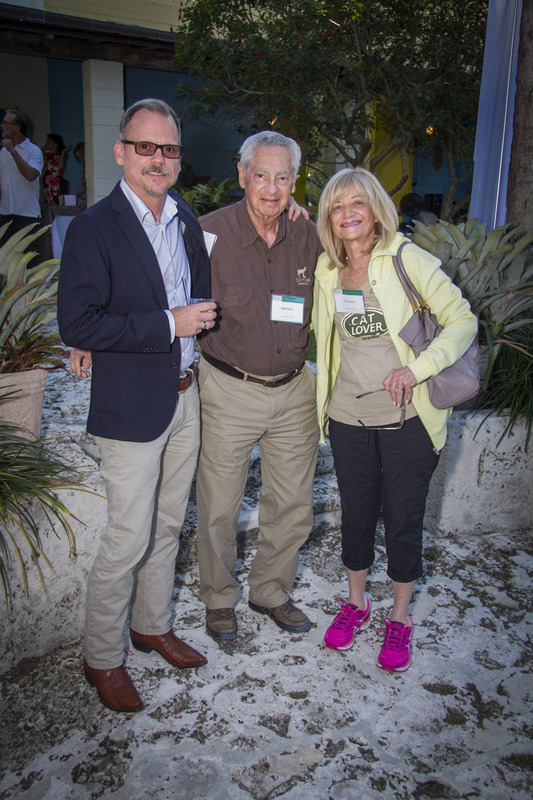 Wendy Ressing, David Hendry and Herb Ressing. 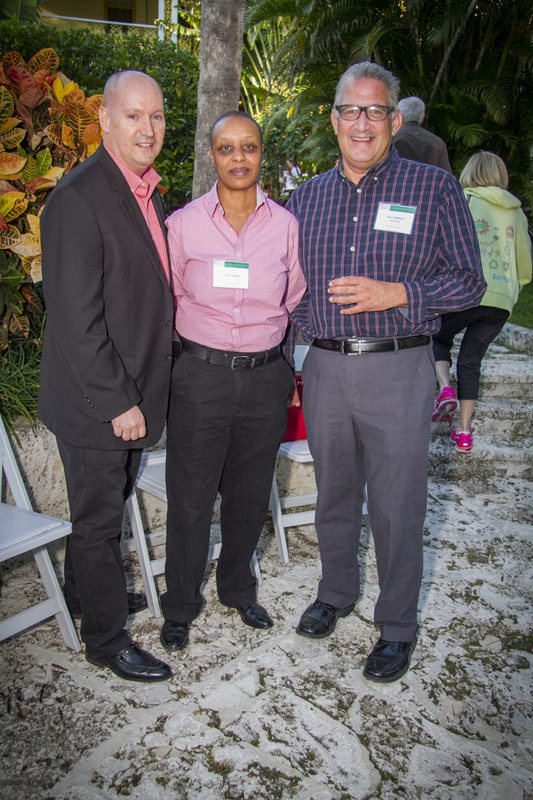 Bill Rivard, Jean Kungu and Alison Nolting. 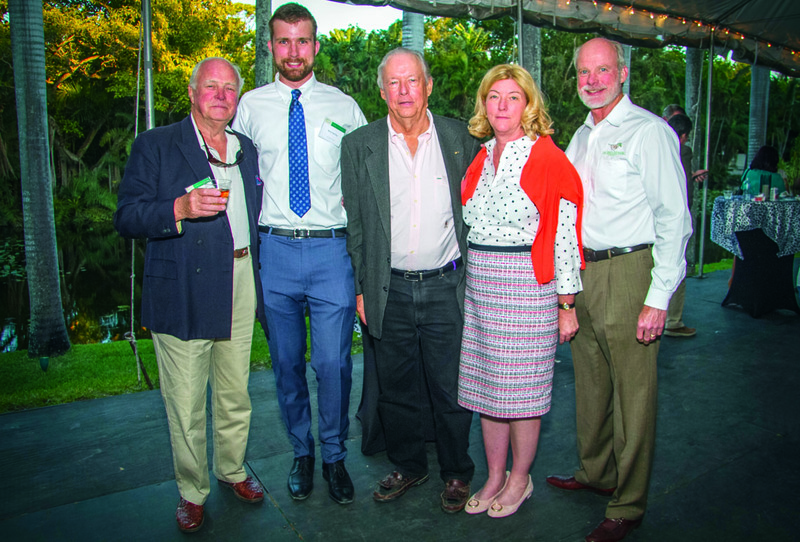 David Hendry, Miles Nolting, William Spruance, Alison Nolting and Mark Nolting.